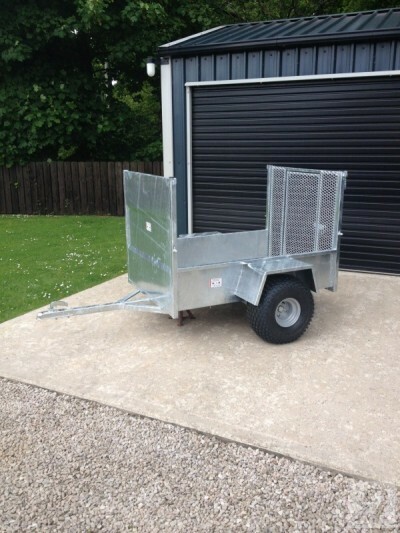 New Fully Galvanized 5ft X 3ft Quad Trailer. 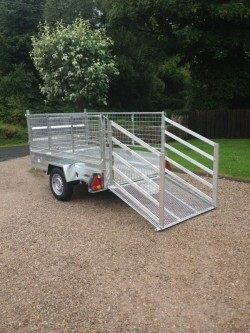 New Fully Galvanized 5ft 3" x 3ft 6" Quad Trailer. 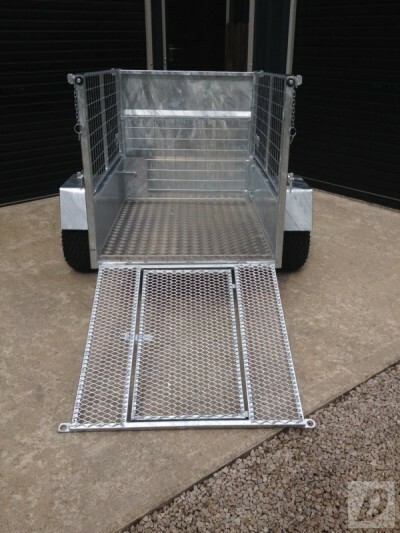 Floatation Tyres. 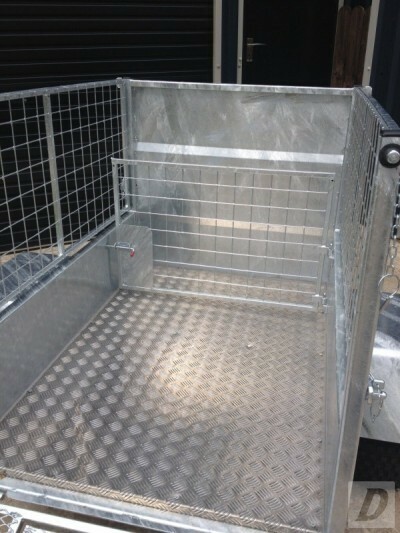 Removable Mesh sides, Checkered Plate Aluminium Floor. 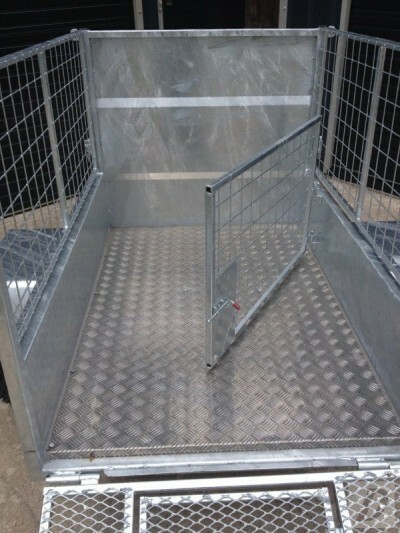 Lamb Dividing Gate, Also Sheep Door Inside Loading Ramp. 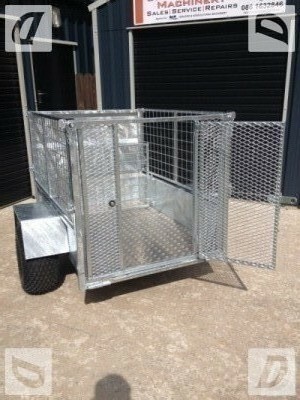 Exceptionally Well Made. 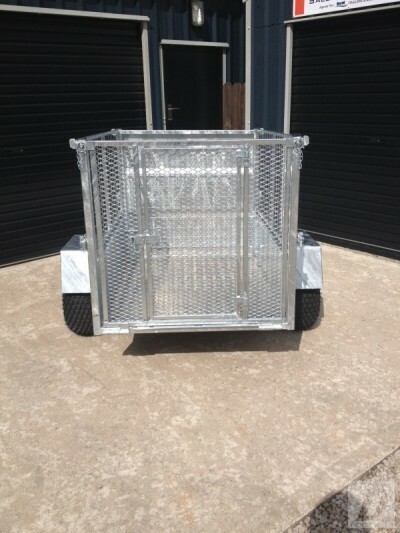 Delivery can be arranged . 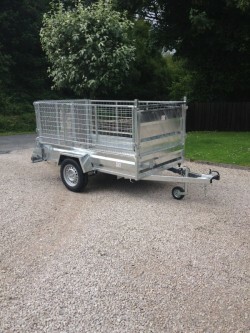 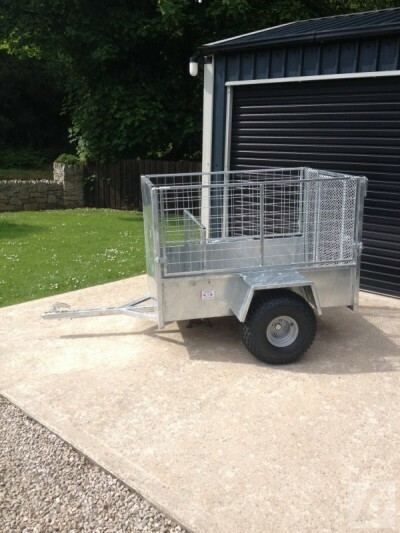 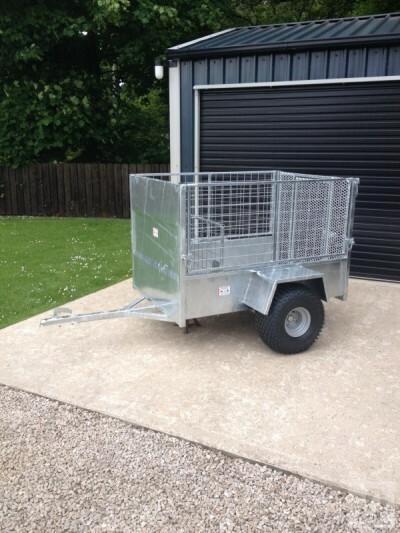 Search New Fully Galvanized 5ft x 3ft Quad Trailer.